Top Notch Market Research and Consultation to facilitate your Purchase or Sale at the Best Price and on your terms. Professional Team Approach and Photography to make your Home stand out from the rest. Staging Accreditation, GREEN Designation, SRES---Senior Real Estate Specialist Designation, UW Graduate and Western Washington University Continuing Education. Internet and Marketing background, Media advertising experience and I know the Puget Sound Region well, having lived in many areas including Seattle, Everett, Mukilteo, and Bellingham. Sandy grew up on Rucker Hill in Everett and spent her youth between Everett and Mukilteo State Park. Along with successfully raising a family, for the past twenty-five years, Sandy has been co-owner and manager of Morton Construction, Drakar, Inc. (Alaska king crab business), and now, Halo Fisheries, L.L.C., her husband's Bristol Bay salmon fishing business. Having this unique background of being self-employed makes Sandy a responsible business person who sees her clients through to the very last detail. Let her experience help you with your real estate needs anytime! Sandy is extremely committed to the needs and goals of people she works with. Sandy has been so successful with her clients' buying and selling transactions because she has the gift of being able to personalize her service based upon their needs and desires. 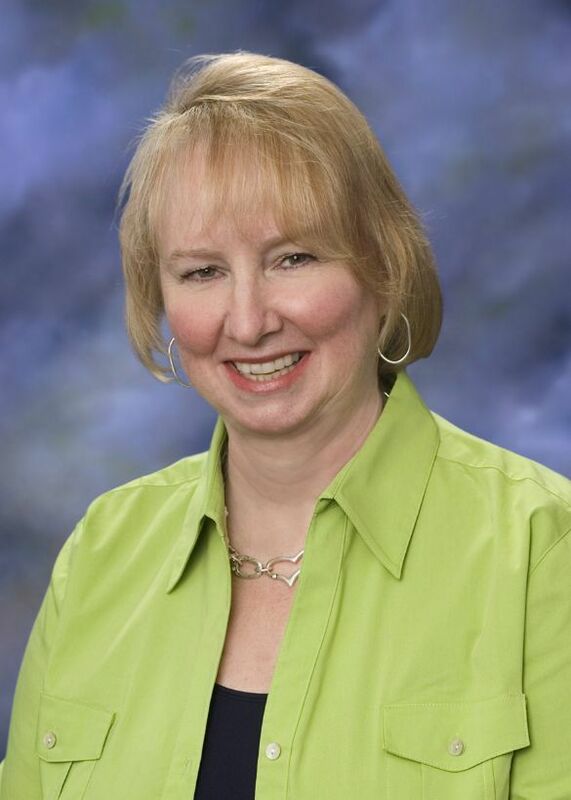 In addition to her family and career, Sandy has served as a Mukilteo public school volunteer, on the Kamiak Performing Arts Boosters, for Boy Scout Troop 16 in Old Town Mukilteo and the board for the Mukilteo Lighthouse Festival Association. Sandy is married to Richard, a commercial fisherman. They became empty nesters when son Erik left for sunny San Luis Obispo, California to study Mechatronics Engineering. Their older daughter Kirsten lived in Ashland, Oregon where she was the Ashland High School Band Director for two years. Kirsten just received her Masters in Instrumental Conducting from the University of Washington. She is married to Karl Cummings, a NAS Whidbey Pilot and they have been transferred to Jacksonville, Florida where Karl will train new pilots. Sandy and Richard both graduated from Everett High School and have always resided in the Puget Sound area. Sandy has been active as a college band mom and is a member of EastLake Community Church. She enjoys boating, sailing, fishing, walking, hiking and other outdoor acitivities.